Discount for Life & Style Members! 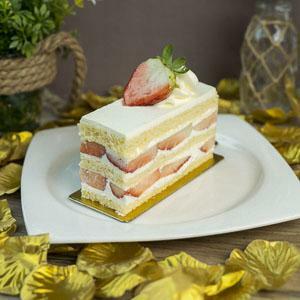 Strawberry with Japanese Sponge and Fresh Cream. Contains: Nuts and Dairy.